Each year since 2016, two graduate students are selected to serve as Diversity Fellows to support the efforts of the Diversity and Inclusion team. The Diversity Fellows support the Diversity & Inclusion team in reaching those who have traditionally been underrepresented in graduate education. 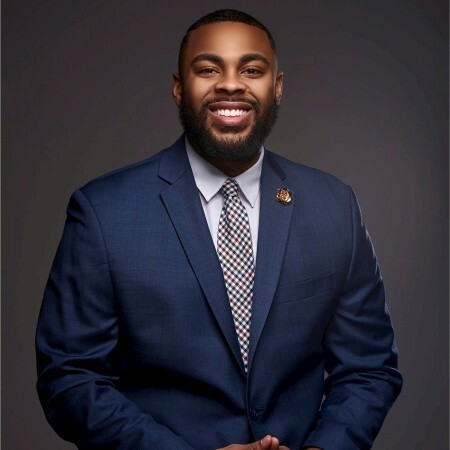 The primary role is to establish and maintain strong connections with current and prospective students, student organizations, and other community members with a focus on furthering diversity and inclusion initiatives at Indiana University in the University Graduate School. 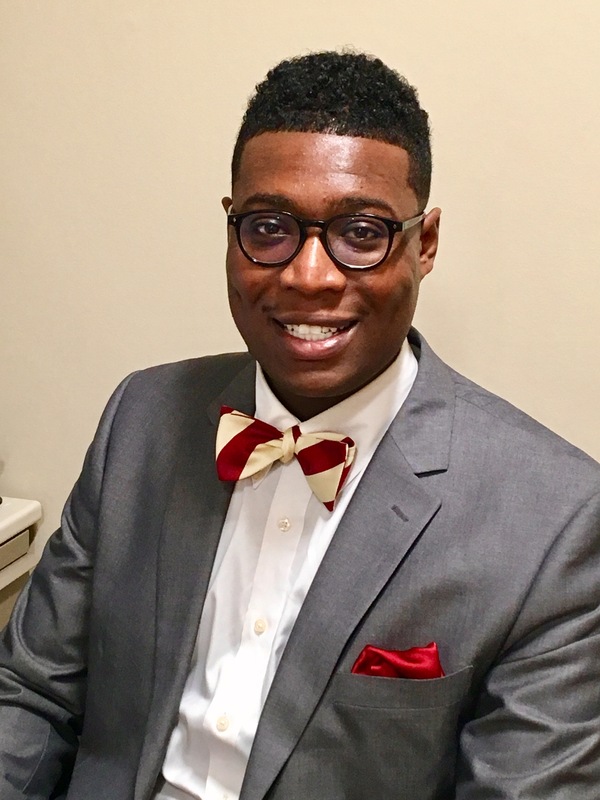 Fellows also assist with programming that is geared towards building inclusive intellectual and social spaces for all members of the Indiana University Graduate School community with a particular focus on underrepresented communities. This is a paid graduate student opportunity through the University Graduate School with funding from the Provost's Office. Attending on-campus recruitment events (e.g. serve on panels, give tours or meet one-to-one with prospective graduate students) as a representative of the University Graduate School. Attending local and regional graduate recruitment fairs and pipeline-building events as a representative of the Schools of Arts and Sciences and Engineering, and to give a graduate student perspective to potential applicants. Responding to the email and phone inquiries of prospective students as assigned. Developing programs during the academic year related to graduate student life and issues of diversity. Originally from Georgia, Jacquelyn is currently a second year Ph.D. student in Inquiry Methodology at Indiana University-Bloomington. 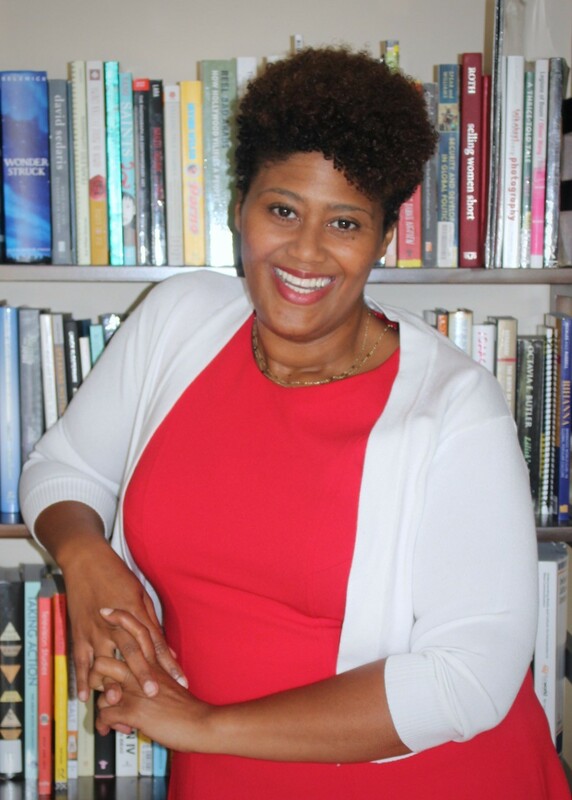 Her research focuses on issues related to qualitative participatory media methods, art-based research, representation and performativity of identity, and non-traditional educational environments. 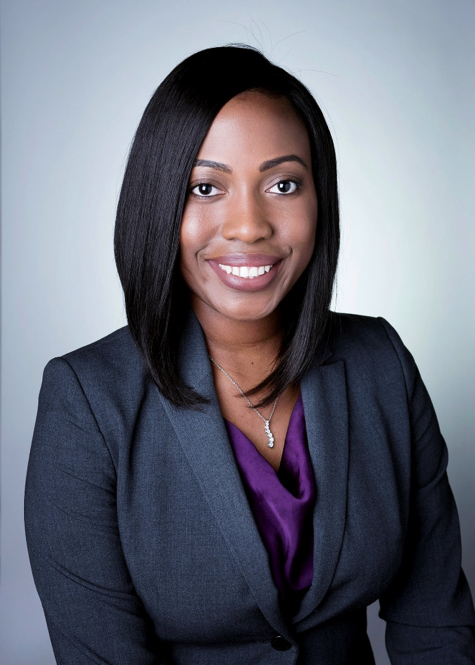 Before returning to school pursue her degree at IU, Jacquelyn worked for non-profits in Portland, Oregon, focused on engaging a wide range of students in non-traditional academic settings, and making higher education an achievable goal rather than an inaccessible dream. 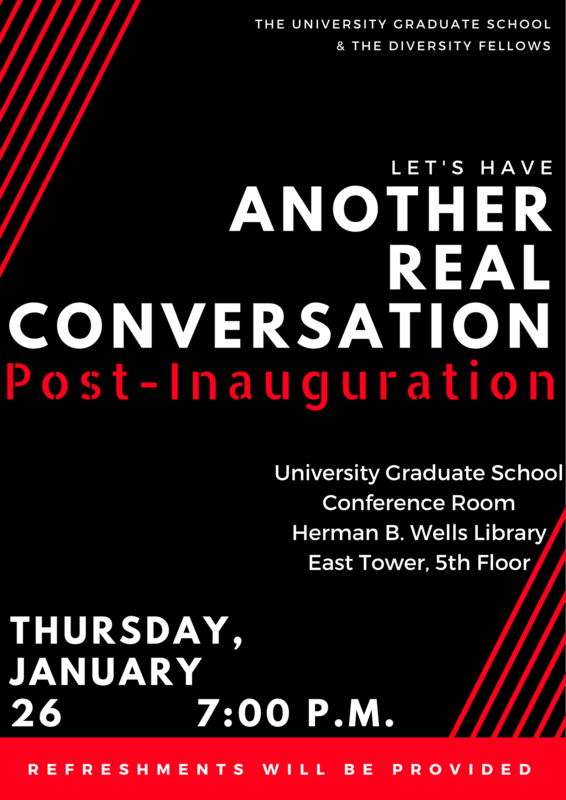 A Real Conversation is an opportunity for underrepresented graduate students to share experiences at Indiana University centered around various topics. 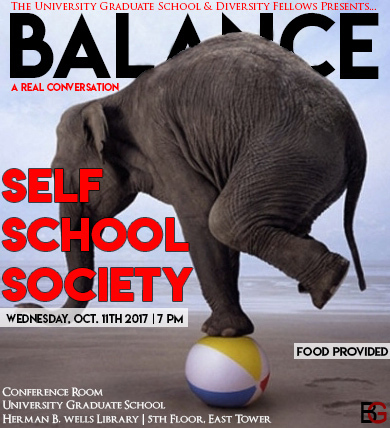 The goals of these forums are (1) to appreciate differences; (2) to utilize experiences as a social learning platform, and (3) to develop academic and social skills to successfully navigate the university. We hope to create a welcoming space for all graduate students. 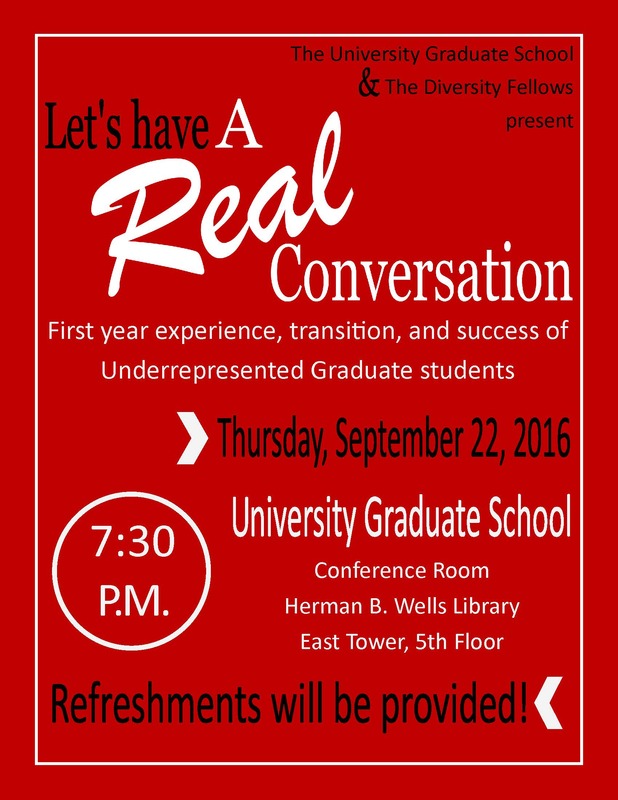 These conversations were held in Well Library and facilitated by our Diversity GAs. The sessions lasted for nearly 2 hours with an average of 20-25 students attending. The sessions last for nearly 2 hours with 10-25 students attending. 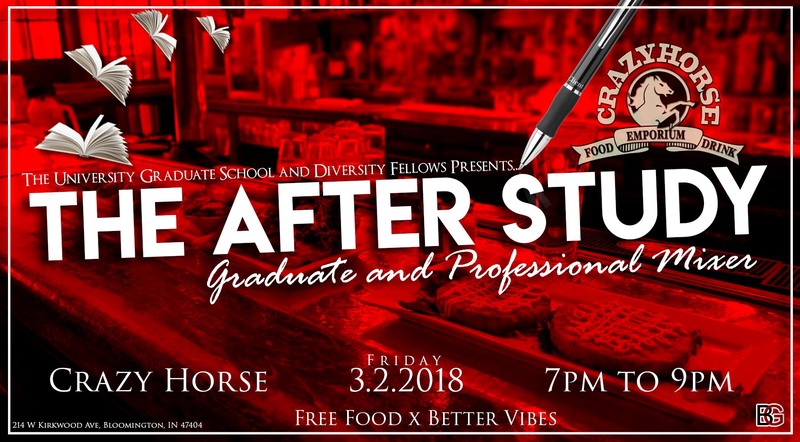 An additional program added in 2018 a Graduate and Professional Mixer. 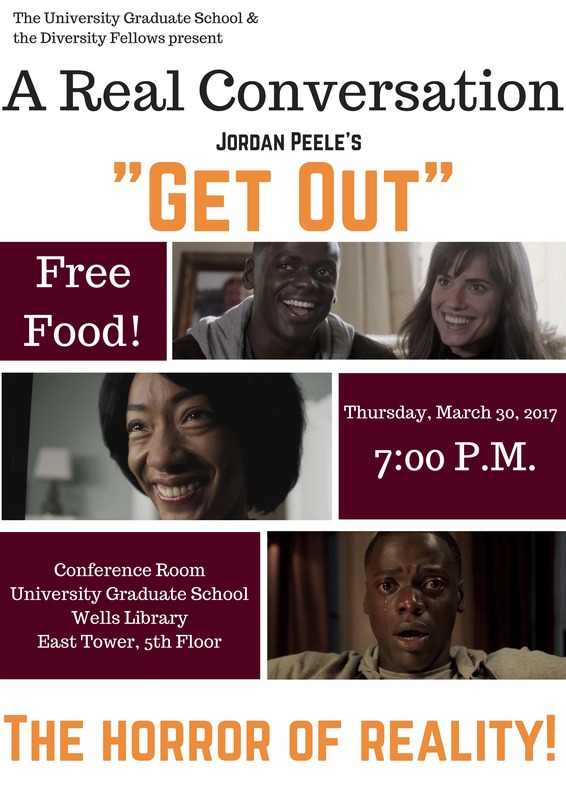 This event provides an opportunity to network with students outside of your current department. About 35-40 students attend these events. The abstract titled "Exploring Underrepresented Graduate Student Persistence in the First-Year at a Predominately White Institution" was presented as an oral presentation at the 5th Annual Black Doctoral Network Conference, October 26-28, 2017, in Atlanta, GA. The abstract titled, “Utilizing Diversity Initiatives to Enhance Underrepresented Graduate Student Recruitment and Retention” was accepted for presentation at the 2017 NASPA Multicultural Institute: Advancing Equity and Inclusive Practice in New Orleans, LA. The abstract titled, "Enhancing URM Graduate Success in the First Year at a PWI" was presented at the 36th Annual Conference on the First-Year Experience in February 2017 in Atlanta, GA.